Time until PapiJump release day! 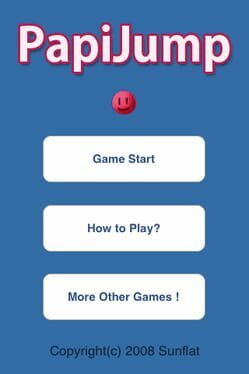 PapiJump is a free game for the ios & android devices. You tilt your device back and forth to keep Papi from falling off the platforms.